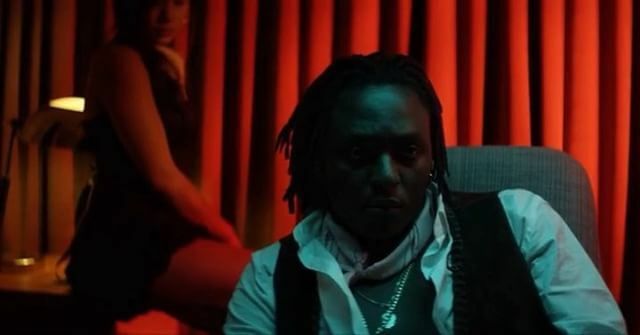 The New York City based music group Merk La Famila comprising of Zimbabwean siblings T and Bic, French Producer Dj Juju, Harlem rapper Milli and Hatian singer Martiza has released new visuals for the single 'Place Like This' off their debut album, Safe In Sound. The Evan Cohen directed video captures toxic energies experienced in relationships. In my opinion the concept behind the video interrogates couples to weigh energies in their relationship in this month of love. Intriguing visuals. Check out the video for 'Place Like This' below.